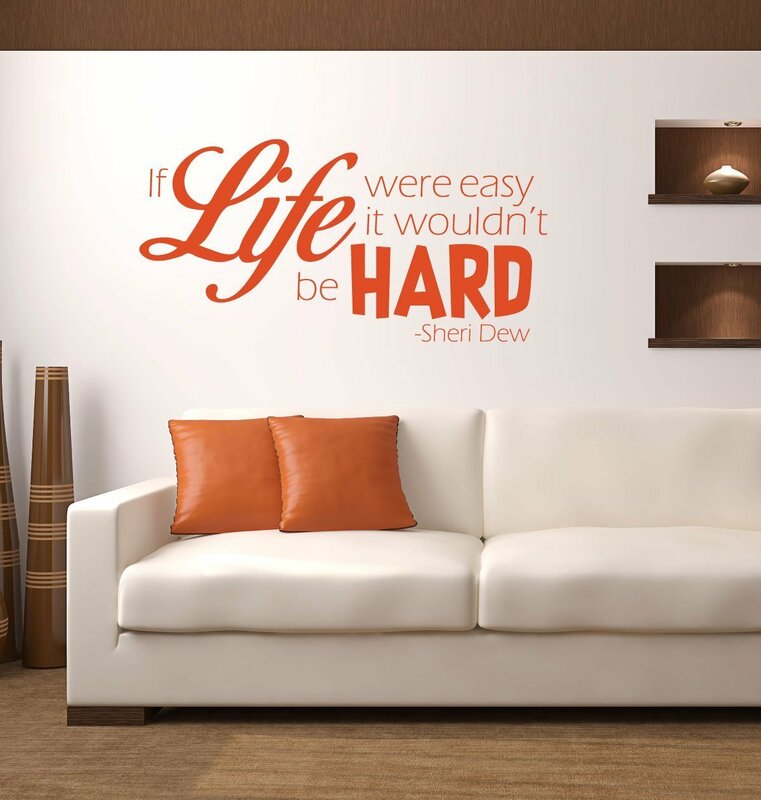 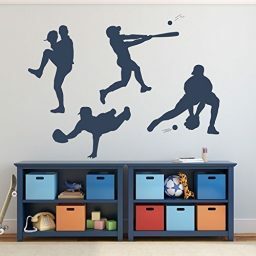 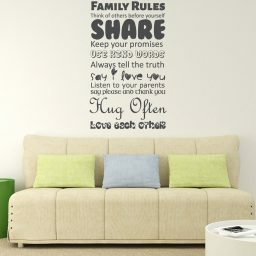 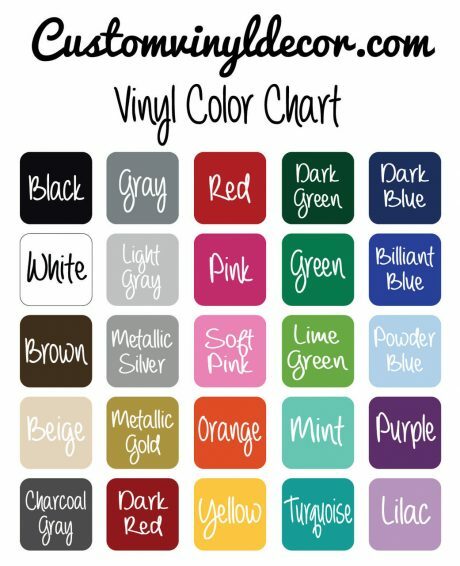 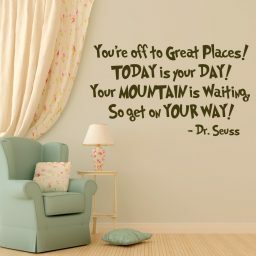 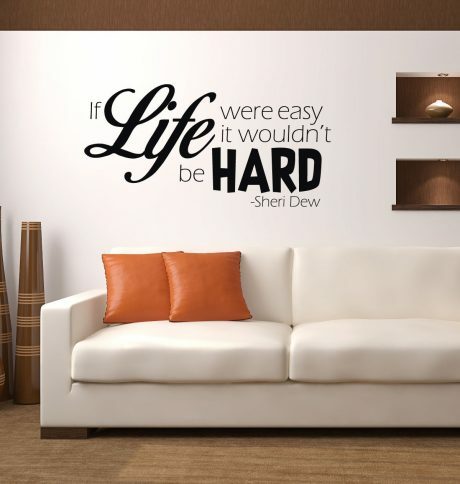 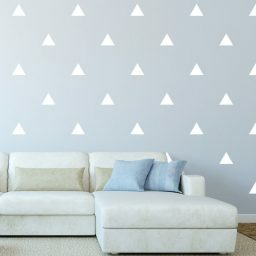 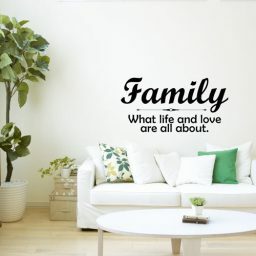 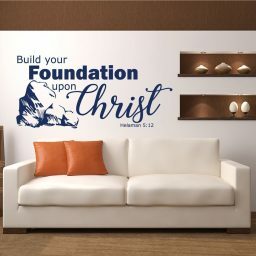 This life quotes wall decal is also the title of a book by LDS Author Sheri Dew. 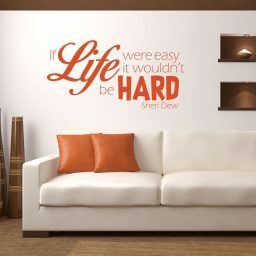 Since life is a testing grounds for faith, if we didn’t have trials, tribulations, or hardships it wouldn’t be much of a test. 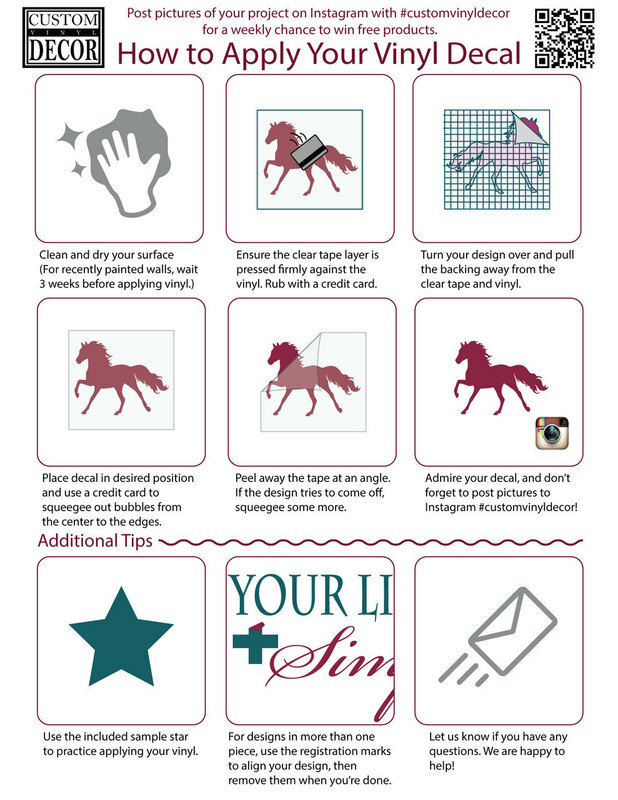 This decal can remind us that we can do hard things. Life is going to be hard and that’s okay.